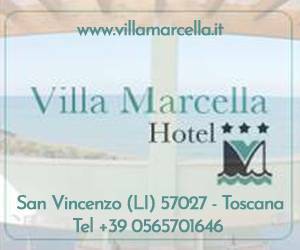 Category Select Only Sleeping (Apartments, Residence etc..) Sleeping and Food (Hotel, BB, Farmhouse etc..
San Vincenzo is one of the most famous seaside resorts of Tuscany. 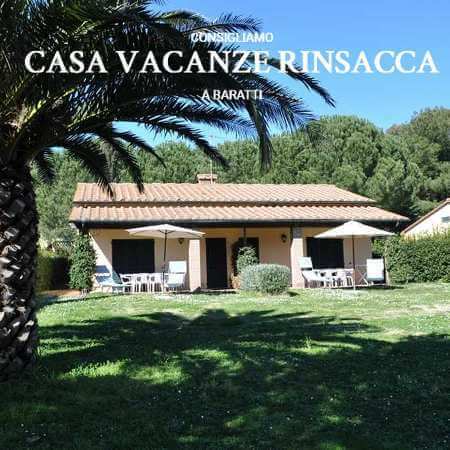 Thanks to its privileged position, immersed in the nature of the Macchia di Rimigliano and thanks to the wonderful sea, now for many years decoarto with the Blue Flag, San Vincenzo is the ideal half for those looking for excellent sea and beautiful nature. 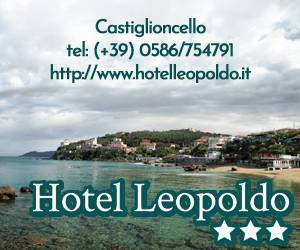 San Vincenzo is also famous for its extraordinary location, ideal starting point to visit the ancient villages of Populonia and Baratti, and the incredible artistic beauties of the Val di Cornia. 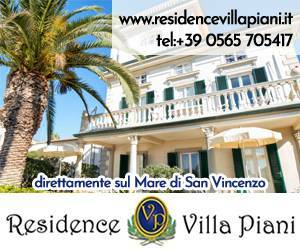 But San Vincenzo is also a nightlife thanks to the new port and the many bars that dot the city center. What are you waiting for to organize your holiday? Looking for other offers? 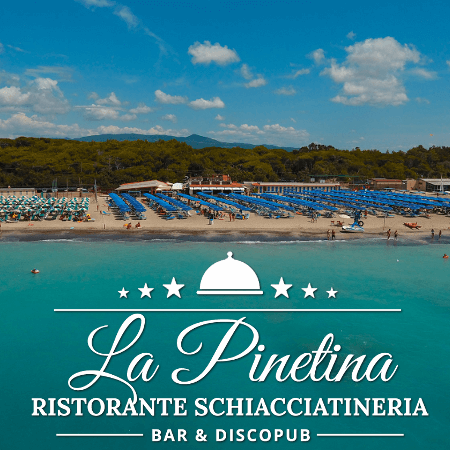 Discover all the special offers! A site full of information and offers, allowed me to independently plan my holiday in Tuscany! I recommend it to everybody! Contacting the facilities is easy, fast and at no cost. I must say that not knowing Tuscany, I also found the information proposed very useful. I have used the site already several times to book a family stay, we surf easily and the facilities are all very valid. With this site you have the possibility to contact several tourist facilities at one time. You will contact them directly: there are no fees to pay so you will be given the best price and also the requests are not binding: no credit card, no down payments. 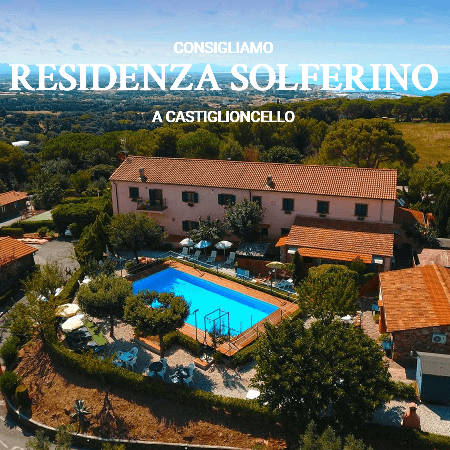 Sanvincenzo.com and our other portals have been around for over 20 years and we help users get in touch with tourist facilities to organize their holidays. We only offer facilities that we have visited and whose reliability we know. You can contact them safely. We do not ask you to register or provide your credit card. Compared to the direct booking portals, you will be contacted with the facilities that will not pay any commission in the case of reservation. For this you will always get the best possible price. I want to subscribe to receive newsletters with the best offers. We guarantee that we will not give your data to third parties.